Nearly 25 years after the founder and former CEO of Boulder’s Third Street Chai introduced the country to a largely unknown herbal beverage, Simmons is putting his back into a new product push: He’s all-in on a cannabis extract hailed for its medicinal properties but facing a regulatory future yet to be determined. 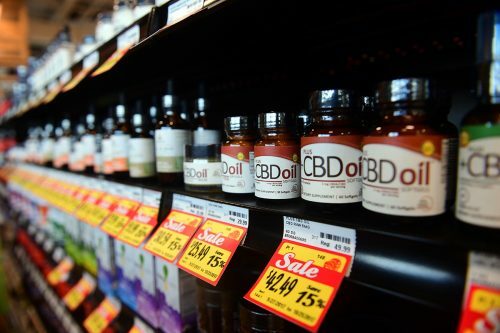 Instead, the CBD-infused products on display at Expo West included honeys, sparkling juices, flavored waters, and pet and horse botanicals. The hemp extracts used in these products are marketed much like turmeric, Omega-3s or garlic are marketed as health- and wellness-enhancing ingredients.